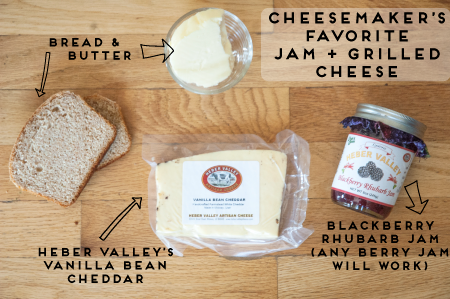 It’s alarming really, how well two American staples – cheese and jam – pair. The unlikely combination hits the harmonious spot between sweet, yet salty. Creamy, yet textured. The pair can be used to dress up the appetizer table at a dinner party or can be enjoyed on a lazy friday night in pajamas. 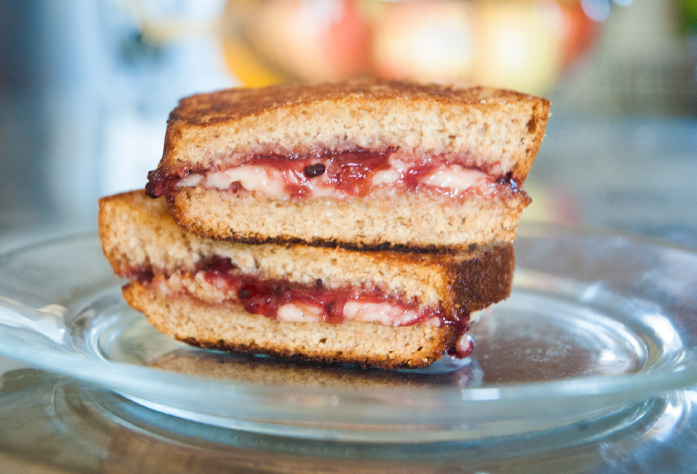 Here’s our take on the unlikely duo, and our most favorite way to enjoy a grilled cheese sandwich (trust us, make this and your kids will love you forever)!